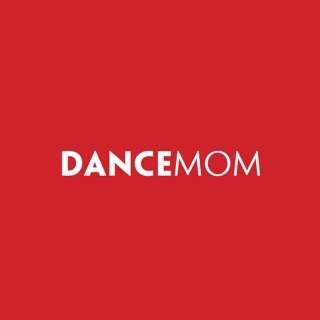 Abby Lee Dance Secrets includes a photo gallery with photos from Abby and the girls' events and travel, and downloads like wallpaper for your phone. Girls Talk: What's In My Purse? This app includes all of the videos, fan features, downloads and so much more added regularly for one price. 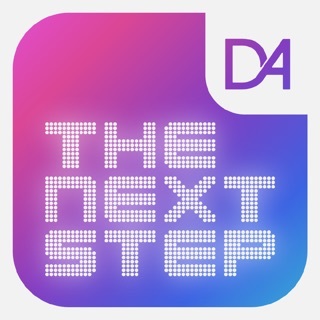 It's like having a private ALDC video channel with content and features that you'll only get if you have the app! Download it today You don’t want to miss this exclusive content that you won't find anywhere else! Abby and the girls hope to see you there! The app keeps on saying that I’m not connected to Internet when I clearly am and it keeps on saying that the server is busy and I should come back later when I come back later keeps on saying it again.